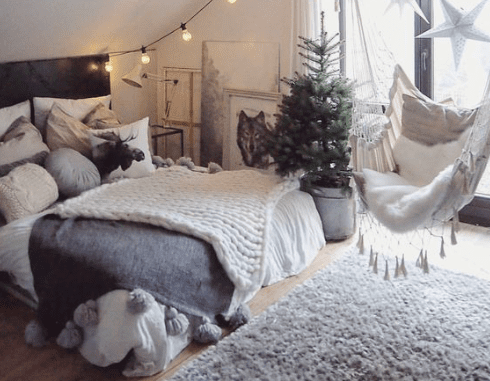 The Danish concept of Hygge has spread its cozy winter warmth the world over. 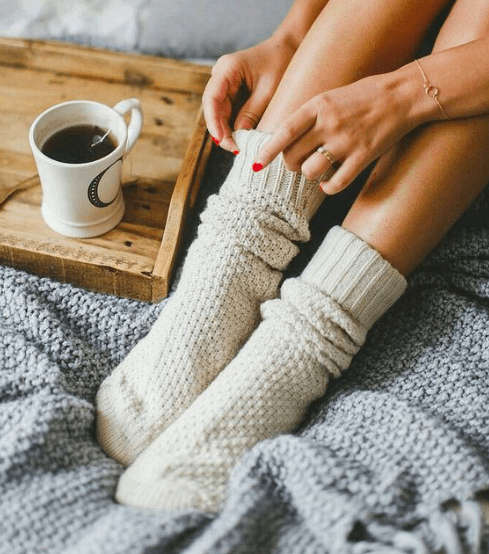 Lifestyle gurus, fashionistas and homemakers are turning to this popular trend to survive the grey and cold of the winter months. It may be difficult to pronounce, but the concept is well worth the tongue twister. 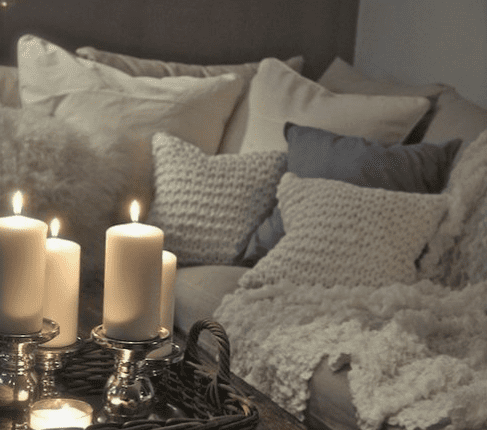 Hygge, pronounced ‘hoo-gah,’ has no direct English translation. The word encompasses a sense of contentment and wellbeing, of winter evenings spent reclining in front of a roaring fire with a loved one, of rich textures, hot tea and indulgent luxuries. Here is a selection of our very best tips for welcoming this Danish concept into your life and your living space. Hygge is all about comfort. Pack away your skinny jeans and forget about your sky-high heels. Opt for items in your closet that are warm, richly textured, sentimental and super comfortable. Invest in a quality pair of socks and a fluffy pair of slippers. After a long day at work, treat yourself to a hot bath and slip into something cozy – you deserve it. Soft lighting is one of the best ways to create a relaxing atmosphere. Turn off any harsh, fluorescent lighting and light some candles. Avoid the brilliant glare of your phone screen and bathe in the soft glow of candlelight. If you’re lucky enough to have a fireplace in your home – use it! There’s nothing like curling up beneath a deliciously soft blanket on the couch with a good read and a cup of cocoa. 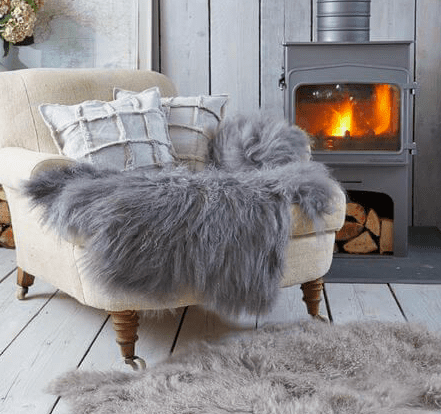 Soft and inviting textures are an integral part of emulating the look and feel of Hygge. Go for chunky knits, cashmere, velvet, soft wool and furs (faux, of course!). Scandinavian design is all about soft tones, earthy hues and calming colors. Avoid garish and vivid colors like red, yellow and orange, instead opt for cool greys, cream tones and deep greens. These hues are easy on the eye and create an environment best suited to the warmth and comfort of a Hygge-inspired space.